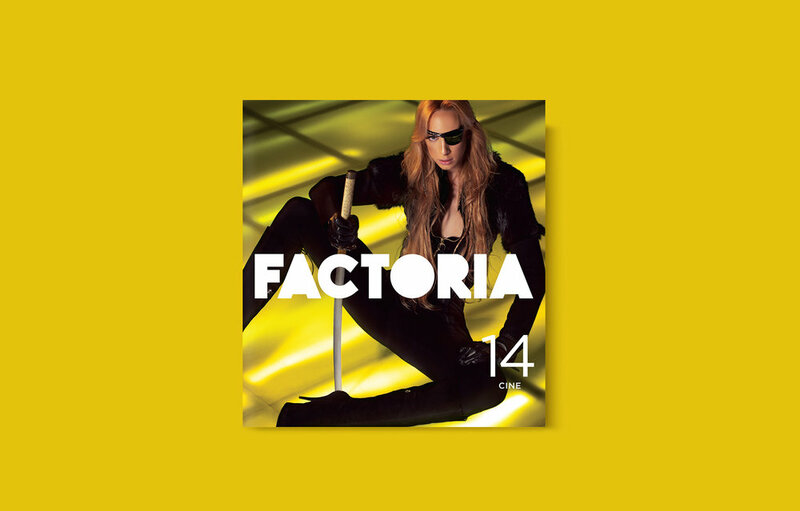 Factoría was a trendsetting fashion magazine in the Dominican Republic. It was a pleasure to work with such talented art directors, stylists, and photographers on this project. 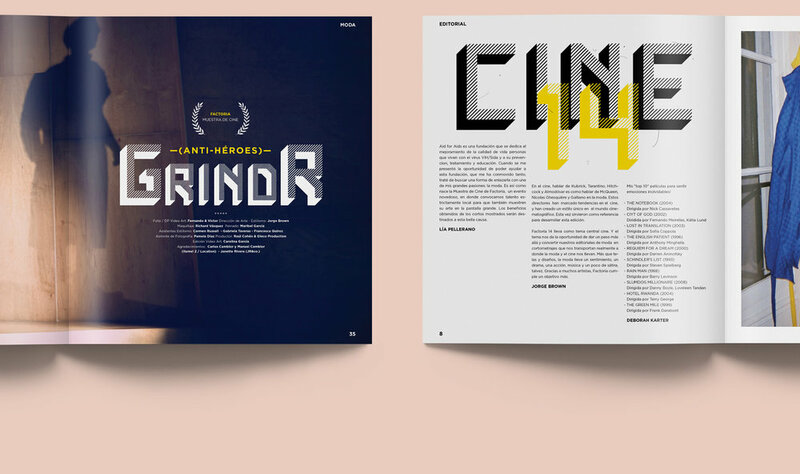 A strong and modern typographic treatment compliments beautifully executed photography, resulting in clean and simple layouts.